Pardes Seleh @ Mediaite: CPAC Chair and Cable News Regular Matt Schlapp Will Reportedly Run For Senate. 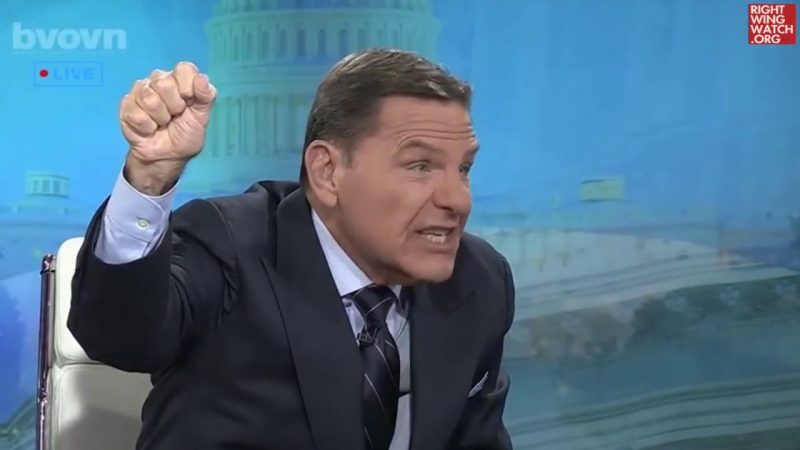 Samantha Allen @ The Daily Beast: Here Are the Worst Anti-LGBT Bills to Watch for in 2019. Andy Campbell @ Huff Post: Proud Boys Founder Gavin McInnes Can Get Back To Antifa After He Battles His Neighbors. Steve Benen @ The Maddow Blog: The unsettling list of Trump’s made-up conversations keeps growing. Media Matters: Tucker Carlson says criticism of his misogyny is why we’re currently in a “dark age” and what led to the end of science, art, comedy and creativity. 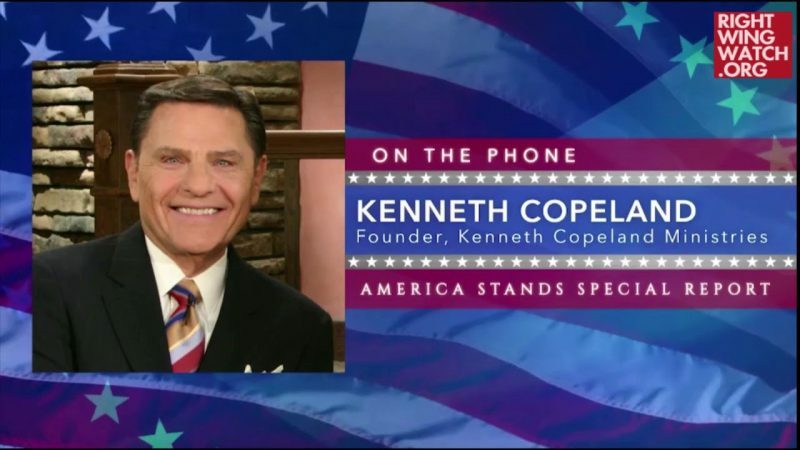 Hemant Mehta @ Friendly Atheist: Televangelist Kenneth Copeland: God Told Me I’ll Preach Until I’m 120 Years Old.